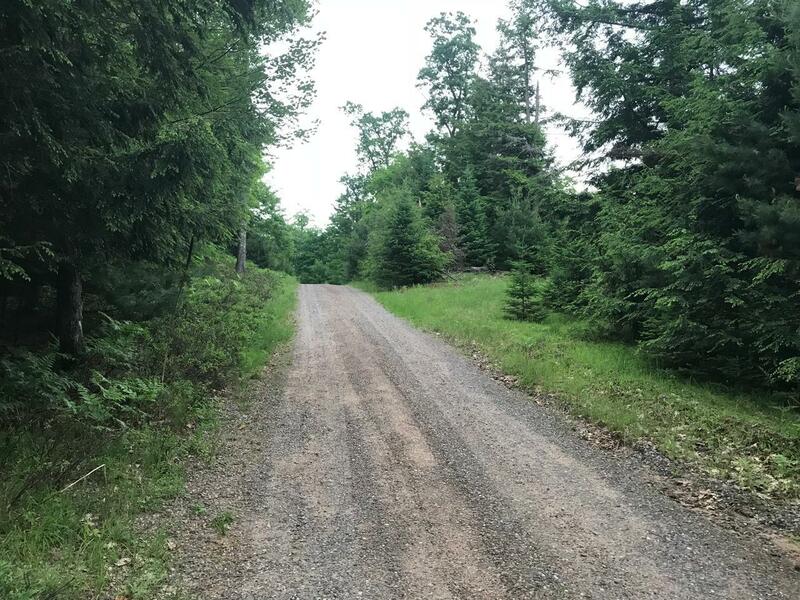 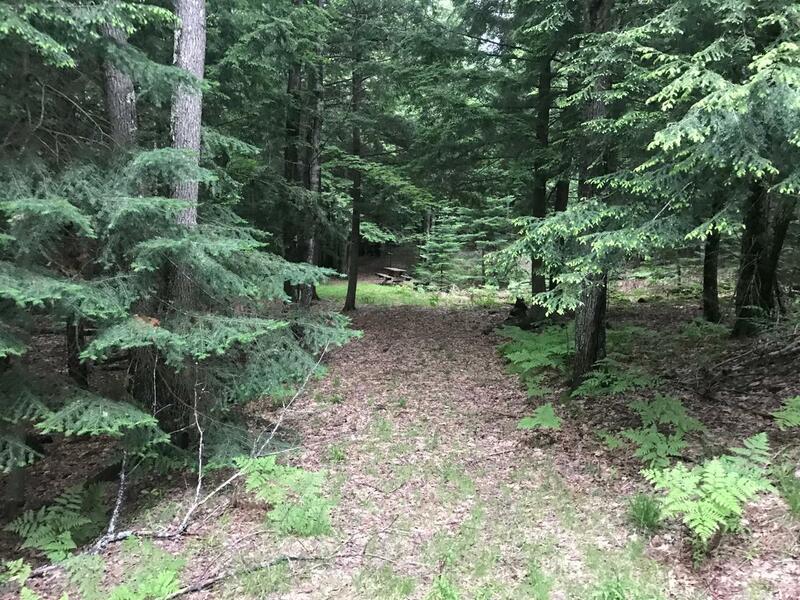 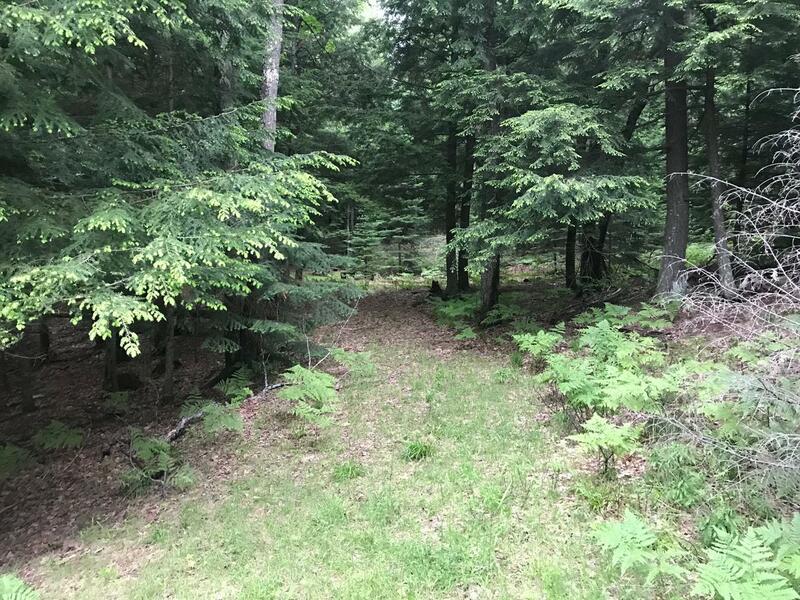 CRANBERRY ACCESS LOT - Wooded 1.5 acre lot with a nice slope that would be perfect for a walkout basement overlooking the woods! 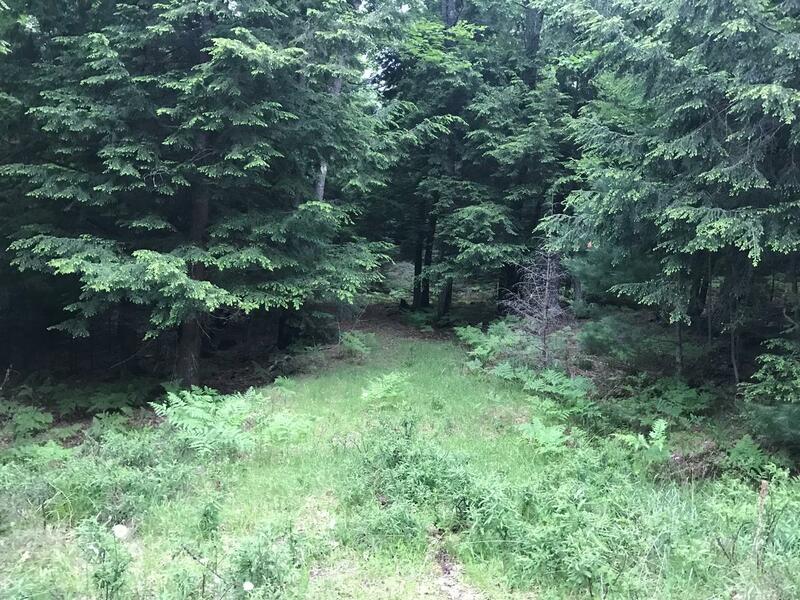 Phone and power are already at the road. 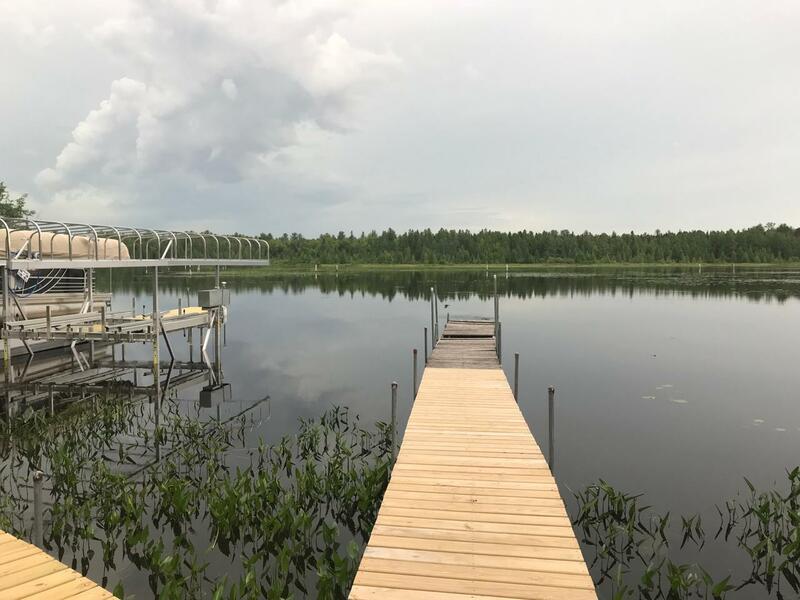 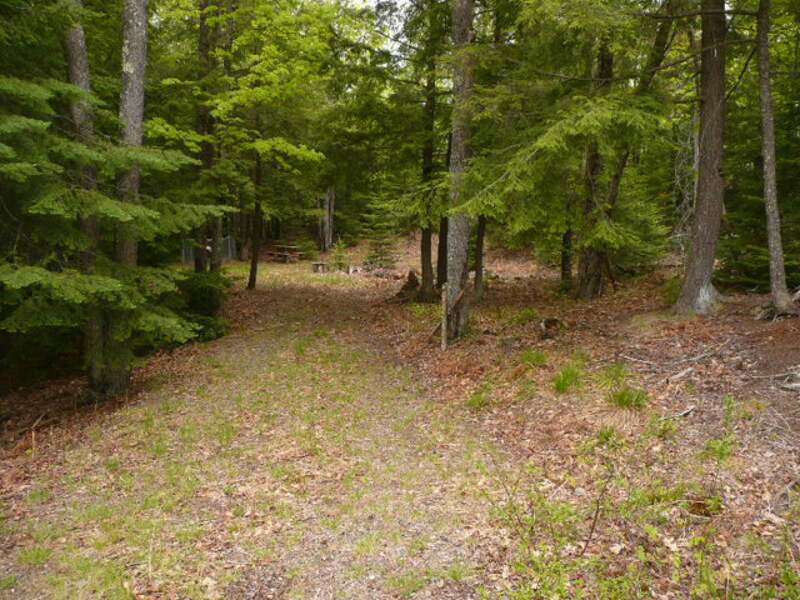 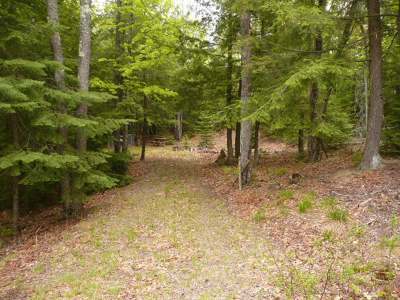 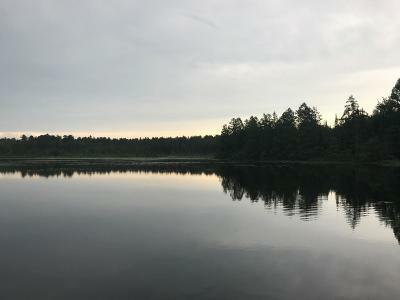 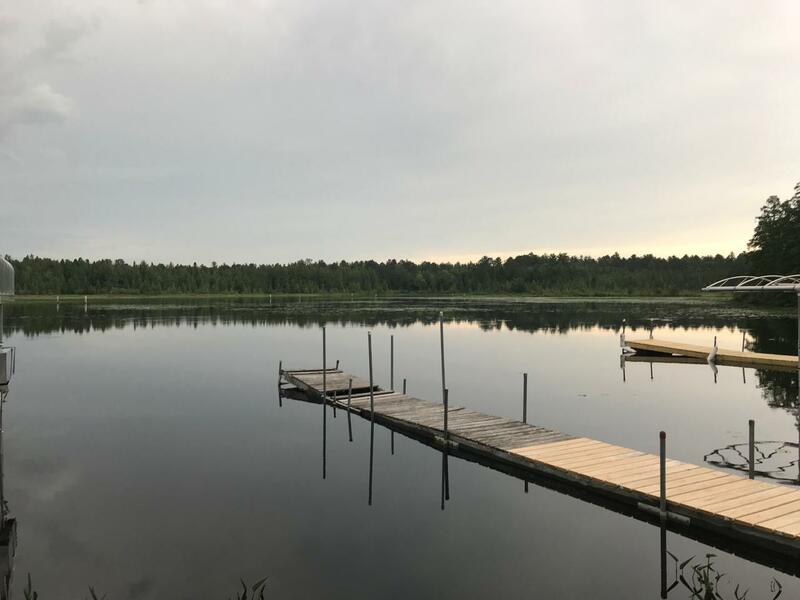 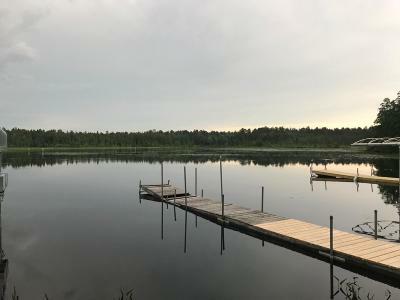 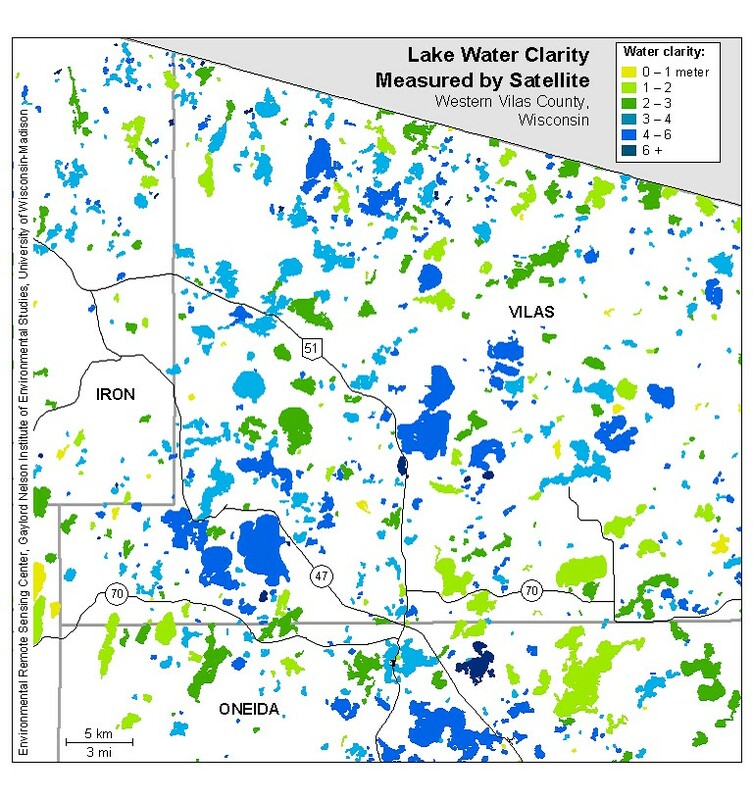 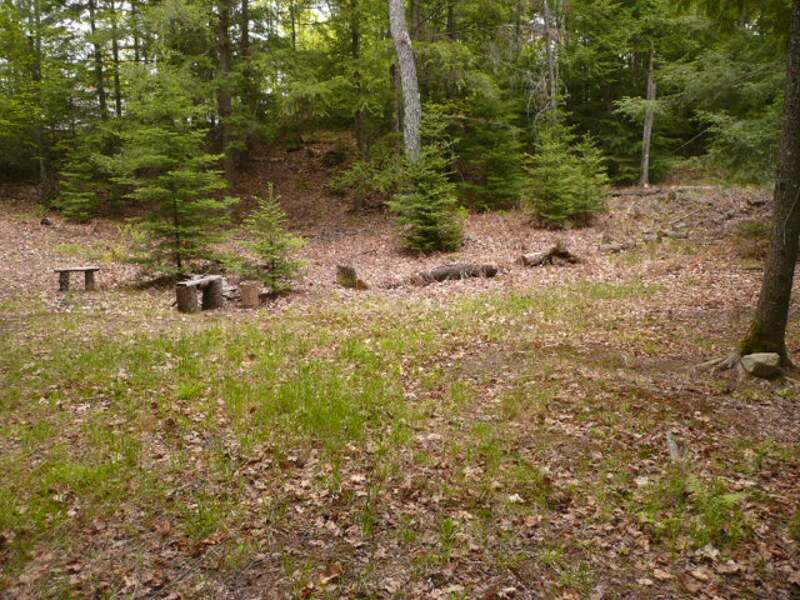 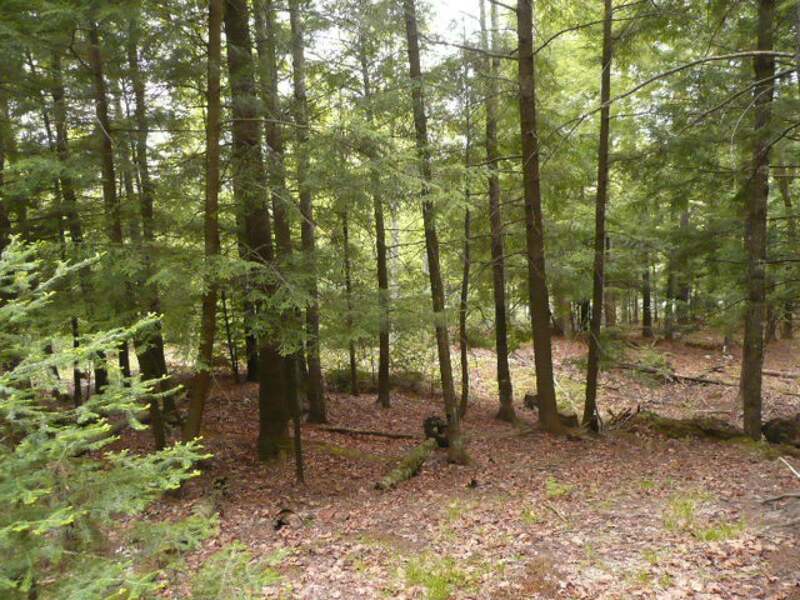 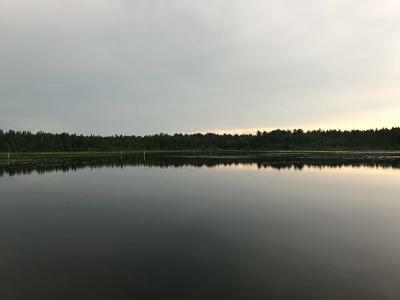 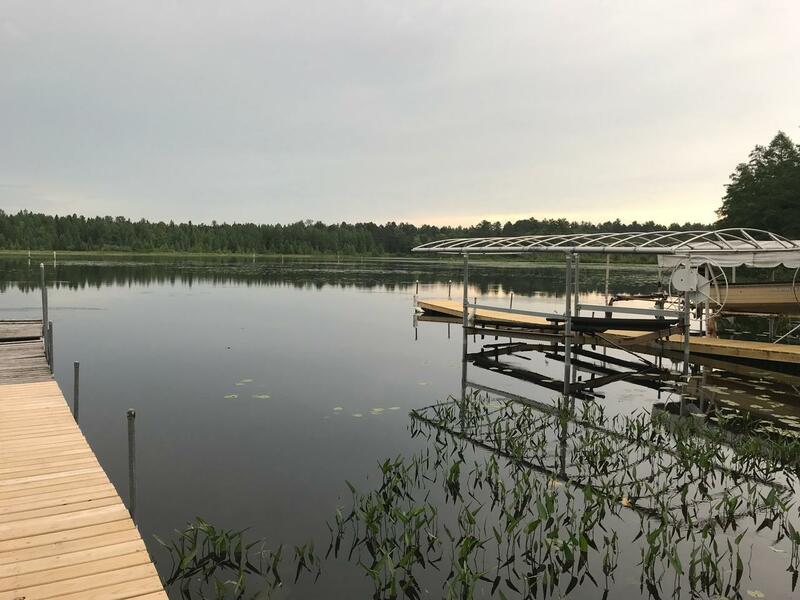 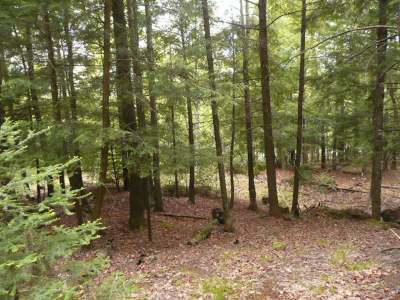 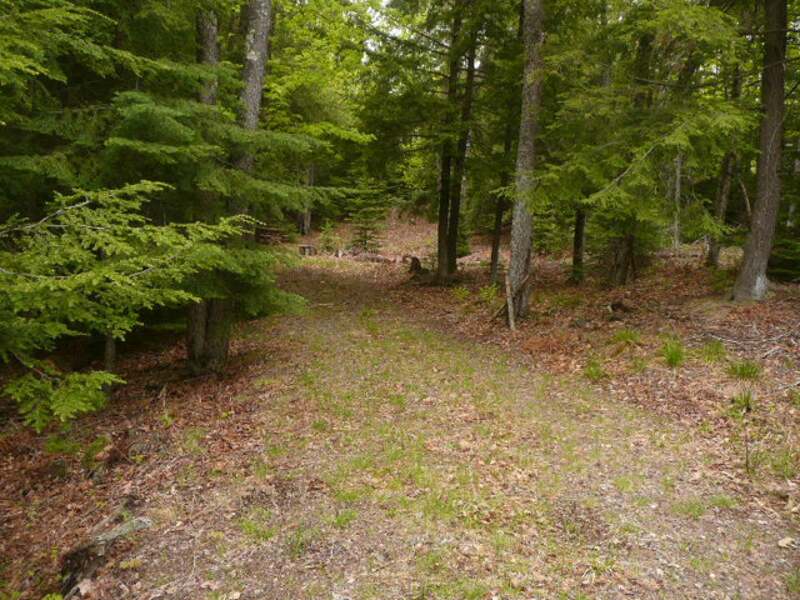 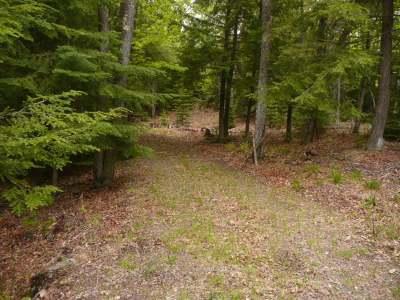 Then there is the 1/20th interest in 10 acres and 950&apos; of shoreline on Cranberry Lake! What a great way to enjoy the Chain of Lakes without paying lakefront taxes! 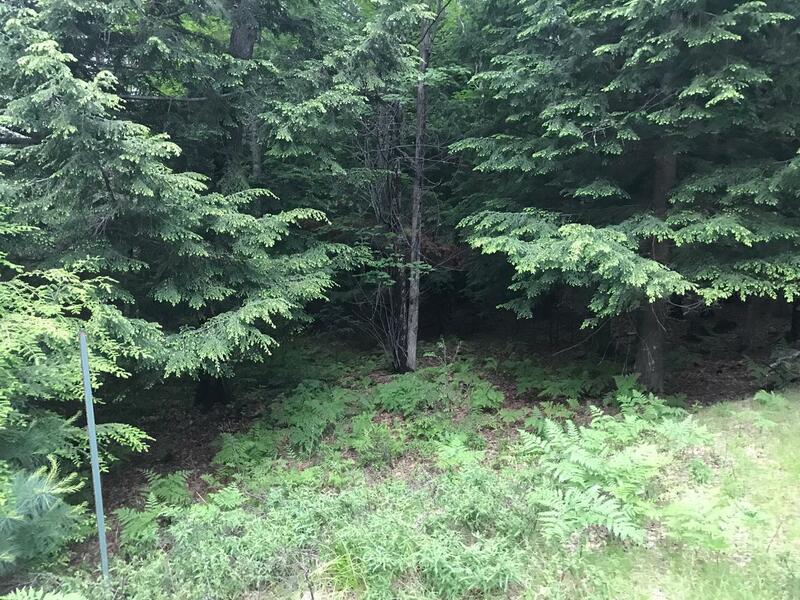 This is all located 15 minutes south of Eagle River and in a heavily wooded area. So, come up and build your dream home and be on the water at an affordable price!